The A50 is a strategic east to west connection between the M6 and M1. 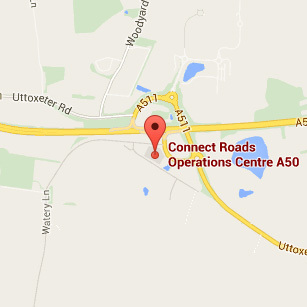 Connect Roads operates and maintains the A50 from Swanley Interchange at the eastern end of the Derby Southern Bypass to Meir Interchange at the western end of the Blythe Bridge Bypass. In conjunction with Balfour Beatty, we operate and maintain the route. The project commenced on 1st July, 1996 as part of the Government's Private Finance Initiative (PFI). 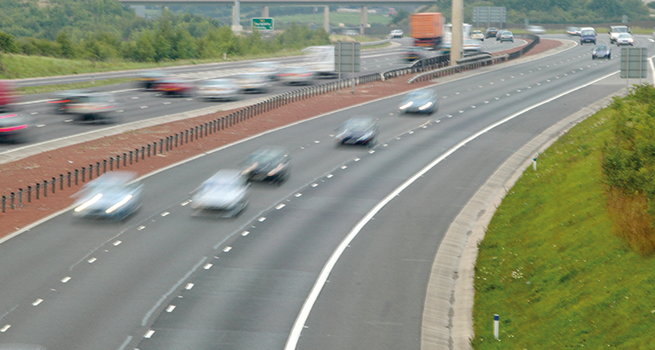 The contract runs until 2026 and has included the construction of the A50 Doveridge Bypass. The contract was let by the Highways England (then The Highways Agency), on behalf of the Secretary of State, who remains the highway authority for the route.